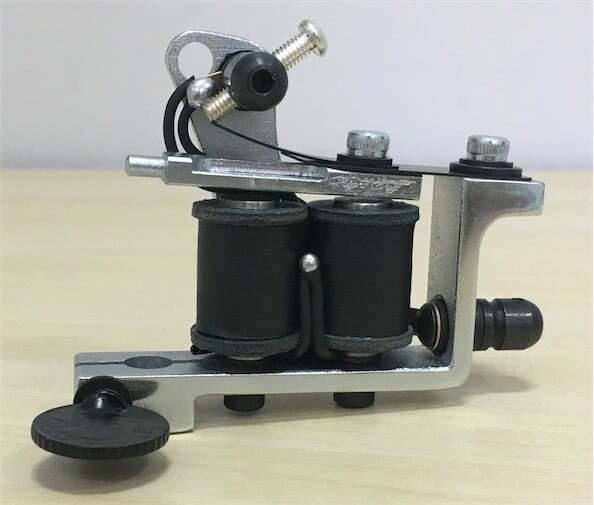 BONE Liner Chrome Tattoo Machine is an excellent steel tool that makes even lines and contours. 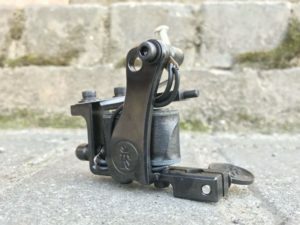 Times, when tattooing was a painful process, have already passed – today any individual, wishing to get a nice picture made by special ink will feel no obnoxious emotions. The main principle of its work is a brief powerful blow and a fast return. The needle rapidly penetrates under the skin, so that the paint does not extend much under the skin, and an artist makes a fine sketch. 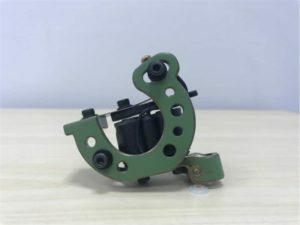 When making tattoo contour using this liner, keep the machine upright. Always pull the tattooed skin. Do not strain your hand when working with the liner, or your arm will get tired of work quickly. 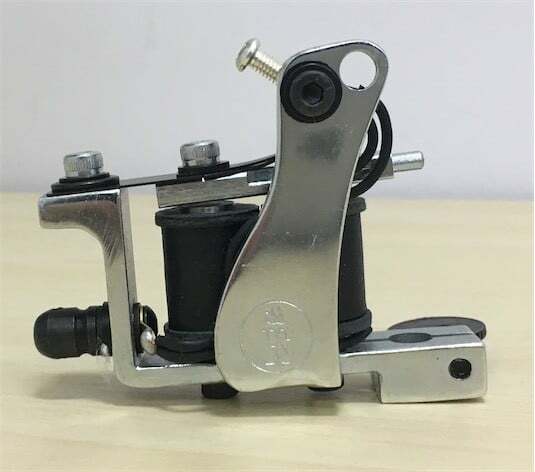 Lead the tattoo machine forward – this is inevitable to get clear and perfect sketch of the tattoo. The item weights 180 grams – it is light enough not to feel any inconvenience when using it for hours. It comes with 25 millimeters 8 wrap coils of the best quality. The machine voltage is 6, 6 V – the unit runs 160 Hz.